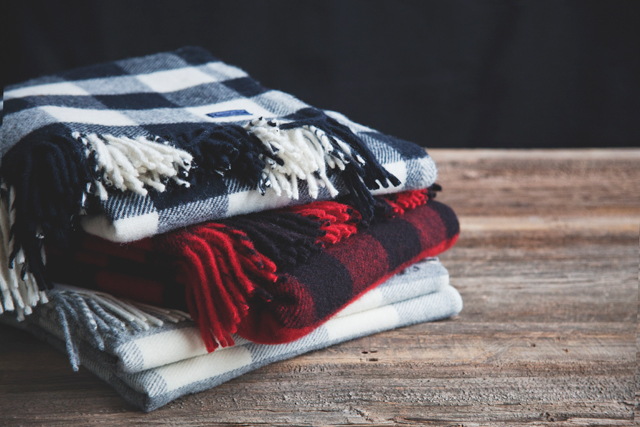 As with any family heirloom, American made wool blankets from the Faribault Mill are a connection to the past. Operating since 1865, the mill was responsible for producing huge amounts of wool products for soldiers and travelers back in the pioneer days. 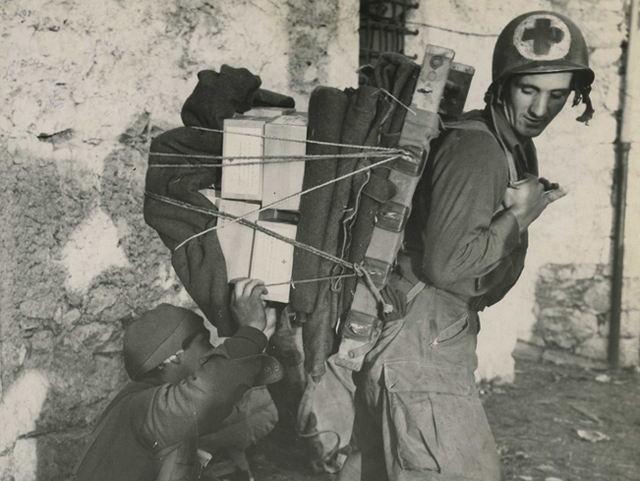 When the U.S. entered World War I, Faribault provided 100,000 olive drab army blankets to the military. By 1937, they’d made a name for themselves as one of the largest and highest quality mills, with inventory at almost every major department store. 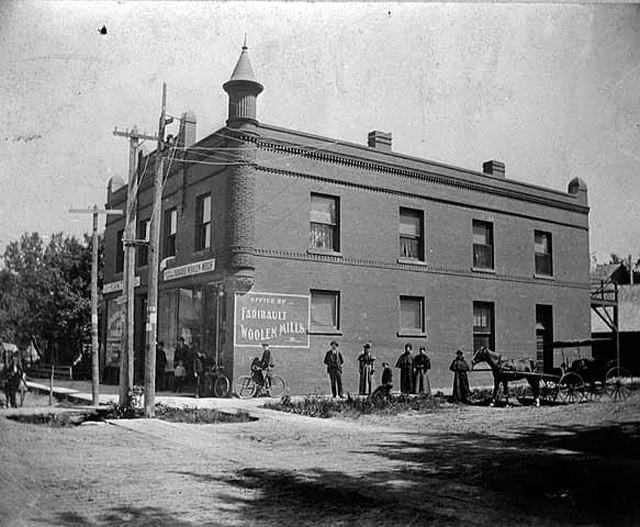 Though the number of woolen mills that existed from 1886 dropped from 800 to 80 by 1920, Faribault was able to survive, a testament to their commitment and recognizable quality product. When I am at home with the dogs and we’re curling up with our after-dinner treats (whiskey for me, bones for them) for a movie, a beautiful wool blanket is exactly what completes the scene. At camp, when the woodsy air slips down to a chilling 30 degrees, nothing keeps me warmer than a genuine wool blanket originally designed for military bombers to avoid hypothermia from the freezing night temperatures. The incomparable difference between genuine wool and a polyester knit is how warm it actually keeps you. But a hand woven blanket does more than just make life more comfortable on the couch and around the campfire. It’s something you can keep. It will carry stories. 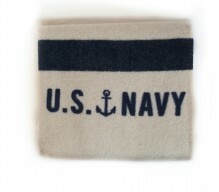 It will stay in the family, the same way an heirloom quilt does. You don’t touch a $20 polar fleece from the nearest superstore and think “somebody made this by hand” or “I’m supporting a 150-year-old company that still uses traditional craftsmanship” or even “this blanket is nice.” Instead, you get a blended fiber that carries the stink of petroleum, the wayward stitch of a cheap machine and the memory of an underpaid worker. These blankets will pill, stain and unravel while supporting cheap labor overseas, perpetuating the industry of throwaway goods. 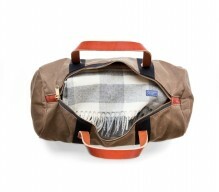 To embrace the forthcoming winter months, the desire to revive American production and the continuation of one of the oldest manufacturing entities in the nation, Hudson Made offers a wide selection of gorgeous wool blankets from the Faribault Woolen Mill in Minnesota: cozy, woven proof that it’s possible to leave one of the most sacred, valuable and cherished American-made industries intact. 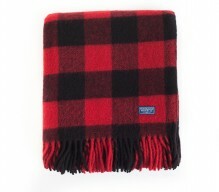 Check out our wide selection of Faribault blankets and other accessories here.